NOTE: FogBay is currently featured on the 'Been There' travel section for the British Guardian newspaper. 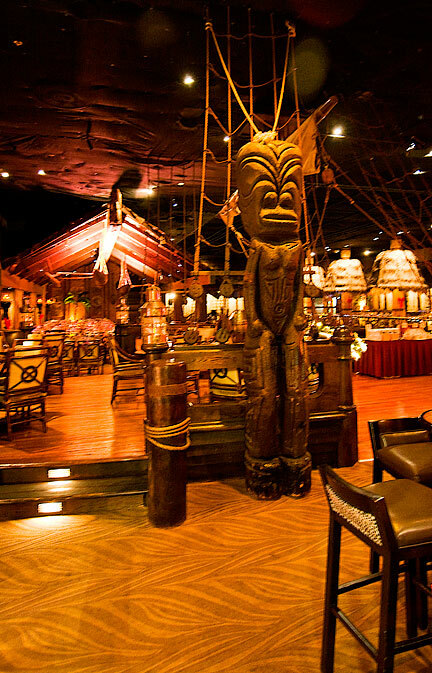 Many were sadden by the recent news that the Tonga Room and Hurricane Bar may be about to shut down. The popular retro nightclub may be closed as part of the Fairmont Hotel's condo conversion. 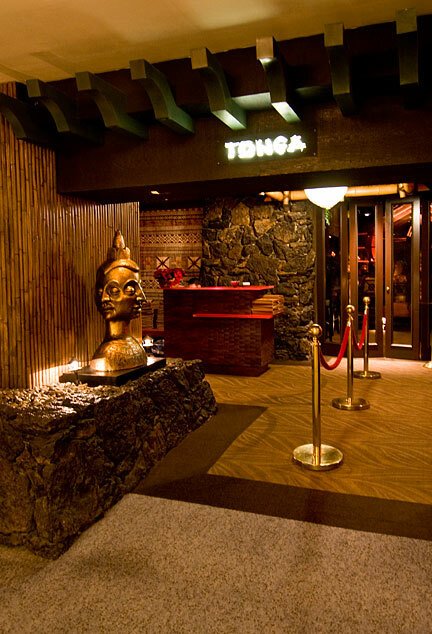 The Tonga Room dates back to 1945 when Mel Melvin, MGM's top set director was hired to transform the hotel's indoor swimming pool into a tiki bar. 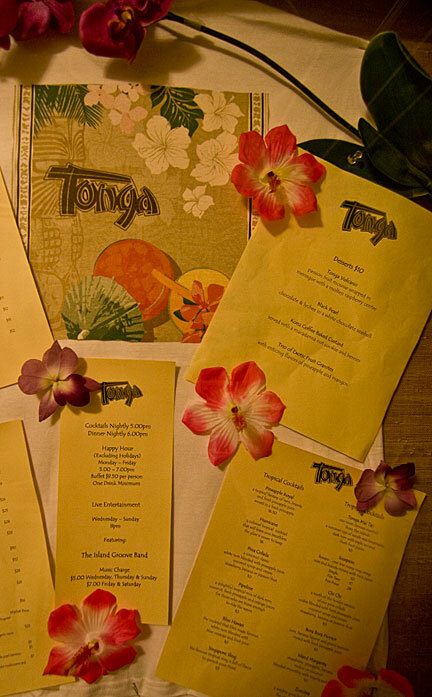 The kitschy restaurant has entertained locals and visitors for decades and every San Franciscan has a story that begins, "One night at the Tonga Room...". Along with pupu platters and rum drinks served in coconuts, the Tonga room features a lagoon, floating band stage, and periodic rainstorms, complete with thunder and lightning. Final word on the fate of the Tonga Room is pending and there is a group lobbying to have the entire Tonga Room relocated. But you might want to head down to the Tonga Room for one last Mai Tai before it's too late.